Minuit is not a band but a man named Minuit De Lacroix. He started to create music in 1994 with a microphone, a small amp, tape delay FX, an Akai AX-80 and a Juno 106. The word ‘Minuit’ is actually french and translates into Midnight. His music has a mysterious, nocturnal sound to it that most people like to some extent. 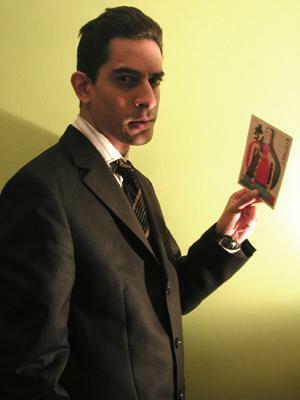 His various projects vary in style from electronic dance to abstract noise.